Art Librarys do simplify the access to contemporary art. Borrow a painting and you will see, that there is a difference between inspecting a painting in an exhibition and living with it in a longer period of time at your home. In the course of time, the way of looking at it and the impressions, will change. Since 1995 adult readers of the Niebüll Public Library have the opportunity to borrow art. 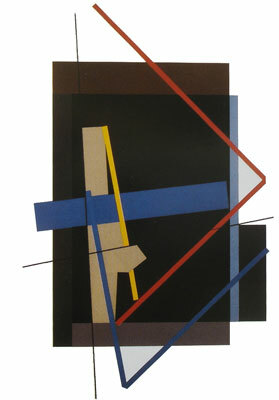 At present you can choose from 68 works of arts of different technics, e.g. drawings, paintings, lithographies, woodcuts and water-colours. You may borrow all of these works for three months. Among the works are originals of Andreas Brandt, Werner Bunz, Klaus Fussmann, Gudrun Piper, Oskar Koller and Max Mahlmann, for 3 months. Renewing the loan period once is possible and per person you may borrow three works at the same time. Come and make your choice in the rooms of our library.